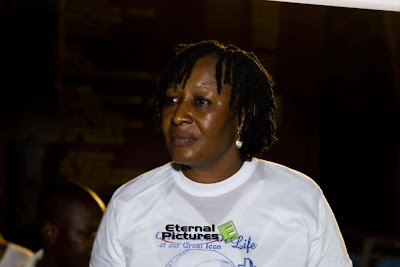 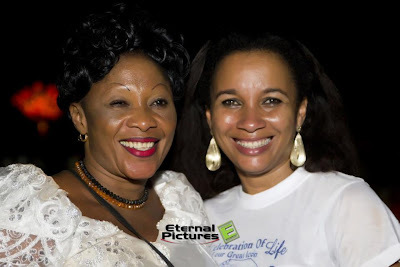 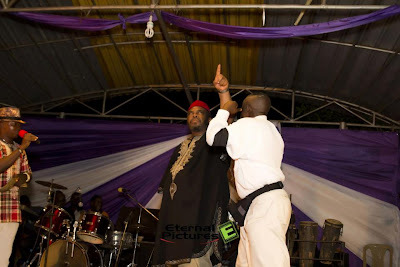 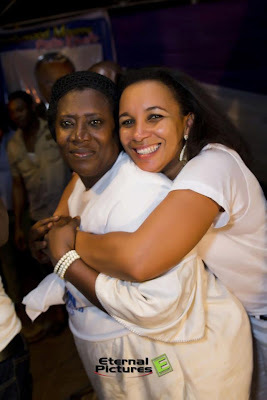 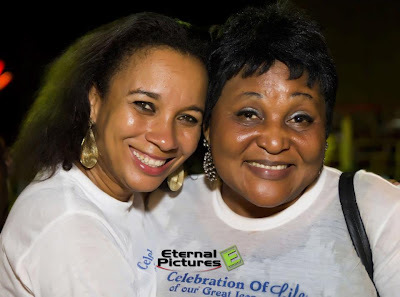 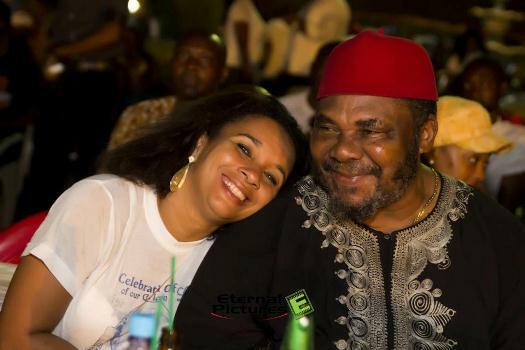 Veteran actor Pete Eneh’s tribute night was graced by popular Nollywood stars like Pete Edochie, Nkem Owoh, Patience Ozokwor, Ibinabo Fiberesima (AGN President) and a few others. 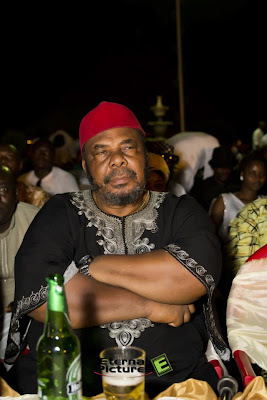 Late Pete Eneh’s son, Ted Eneh revealed that the deceased family plan to set up a foundation in his father’s name, to help take care of prisoners around Nigeria. 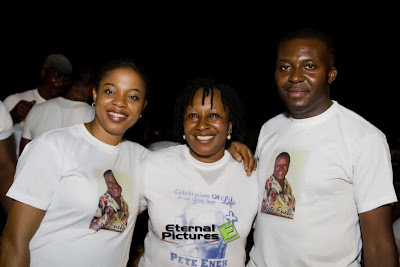 Pete Eneh passed away at a private hospital in Enugu on the 15th of November 2012. 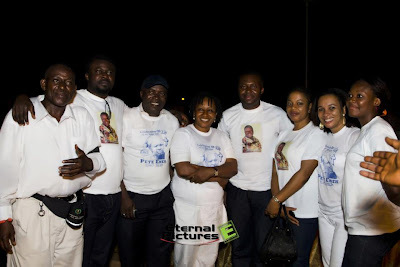 He was buried yesterday, the 26th of January 2013 at his residence in Ibuzo Amaokwe Udi in Enugu state Nigeria.